MONTERREY -- Pablo Quiroga makes the 15-hour round trip from his home in Houston, down past San Antonio, over the Mexican border at Laredo and on to Monterrey probably more often than he should. It costs the 24-year-old construction foreman between $400-500 dollars each time, with gas and hotel expenses totaled up. But he doesn't regret the regular trips south to see Tigres play at Estadio Universitario. "It's a passion, you feel it," he says, wearing a yellow Tigres shirt and Houston Astros baseball cap. "It's something beautiful you don't see everywhere. You travel with it. You try to enforce it in every stadium you go to." Quiroga isn't alone. Indeed, Tigres seem to produce adulation like few other clubs in Mexico or even on the American continent. Walk around Monterrey and Tigres and Rayados -- Tigres' arch rivals and traditionally the city's more elite club -- shirts are everywhere. 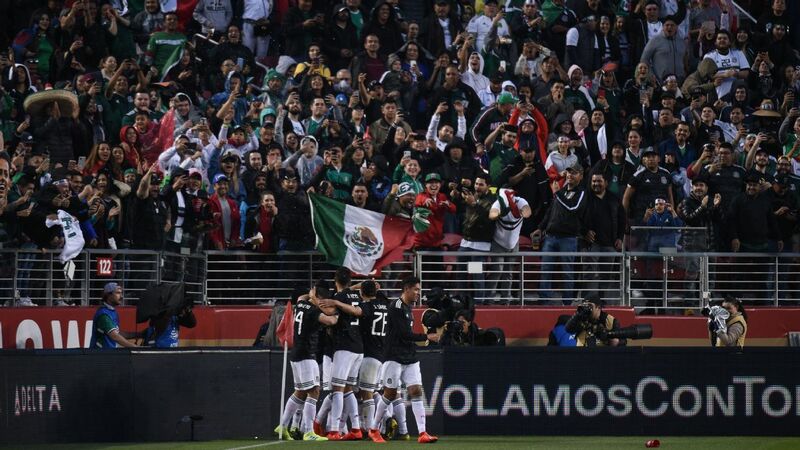 This is a city gripped by soccer like no other in Mexico. Tigres sell out their 42,000-capacity Estadio Universitario as a matter of course, with close to 35,000 season tickets snapped up before the 2016 Apertura began, leaving very few on general sale for individual matches over the 2016-17 seasons. Season ticket prices ranged from $150-1,500 USD. And the club shop is naturally cashing in on the euphoria of an institution on the rise, selling everything from Tigres sun repellent to anti-bacterial gel and CDs with songs dedicated to the club, along with the usual items like team jerseys. ‪. @TigresOficial fan Pablo travels from Houston for almost every home game at Estadio Universitario. ‬ ‪#ligamxeng ‬ ‪He explains why. On Tuesday, the yellow-and-blue clad horde will once again fill Estadio Universitario, as reigning Liga MX champions Tigres embark on the first leg of the CONCACAF Champions League final against Pachuca. 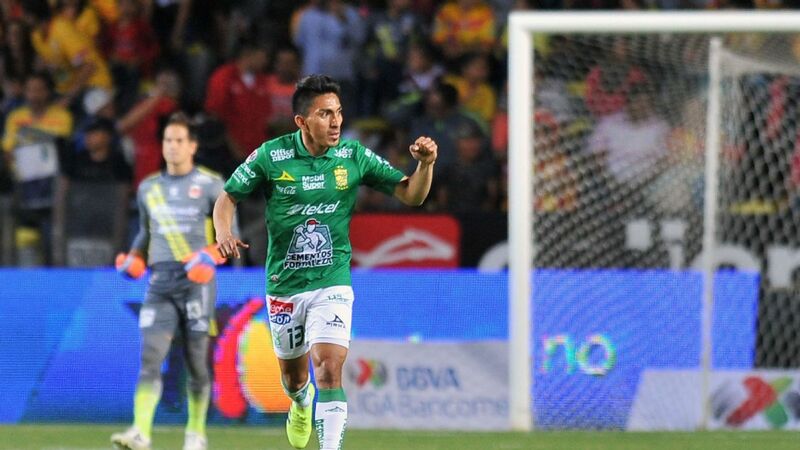 Tigres go into the match off the back of a 3-0 victory over Chivas and a 4-0 win against Pumas last Saturday and there is no doubt the side from the state of Nuevo Leon is favorite to lift what would be its first continental title. These days, Tigres go into pretty much every game as favorites. 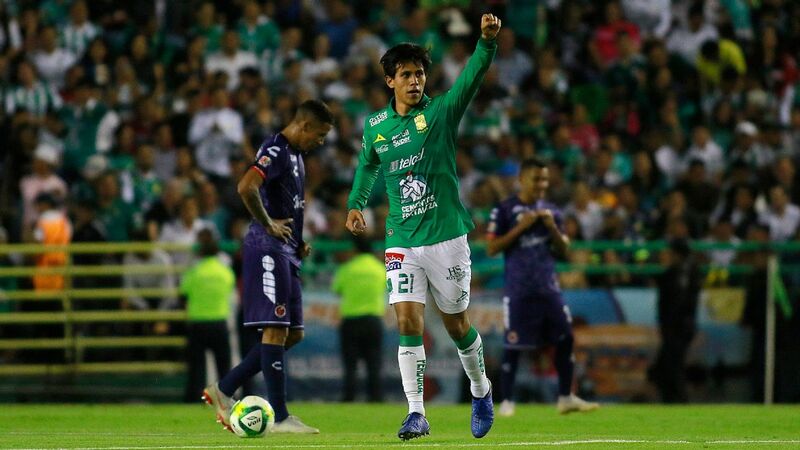 On and off the field, regular Liga MX watchers are witnessing the potential gradual birth of Mexico's "fifth grande" to rival the "big four" of Chivas, Club America, Pumas and a fast-fading Cruz Azul. "We have always wanted to be recognized nationally and now in terms of the number of fans we are No. 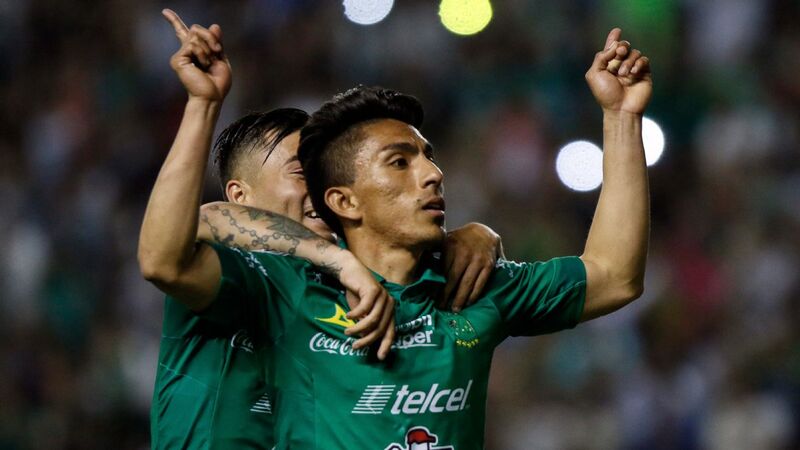 4 in Mexico, but we also have other indicators that tell us we are doing well," Tigres president Alejandro Rodriguez told ESPN FC in an interview. Rodriguez contends that Tigres are No. 4 in terms of followers on social networks and have the highest stadium occupancy in Mexico. 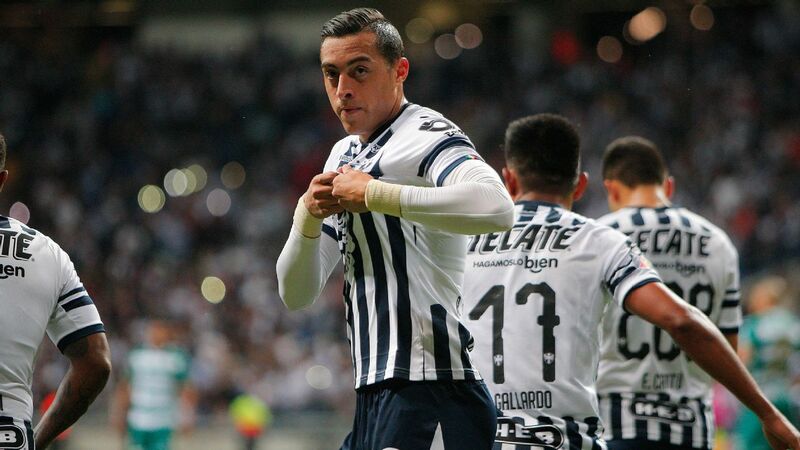 He stresses that fans travel en masse to away matches in trips labeled "invasions," which are comparatively rare in Mexico, adding that Tigres' results are the best of any team in Mexico over the past five years and that the Tigres brand is among the top 300 in the country. What separates Mexico's "big four" from the rest has traditionally been nationwide appeal. But when Tigres play away these days, the merchandise-sellers are certainly stocking up on products, both for traveling supporters and the growing number, according to the latest Consulta Mitofsky poll, of Tigres fans around the country fueled by the club's recent success and seeing the star-studded squad win titles. 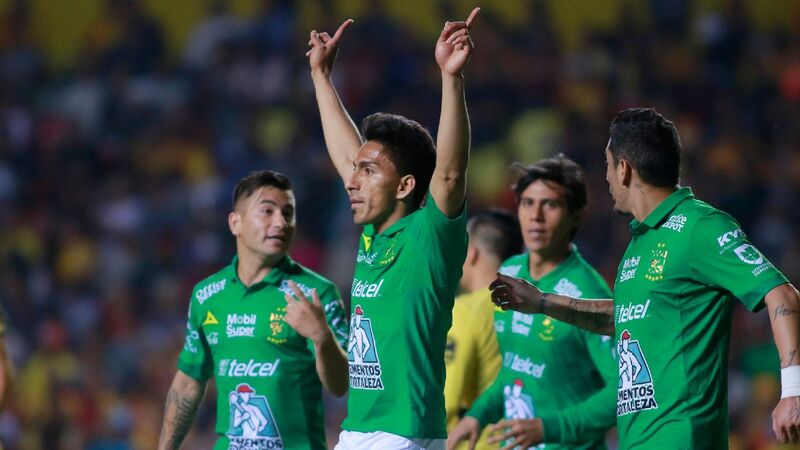 Liga MX fans are witnessing the gradual birth of a team that can rival the 'big four' of Chivas, America, Pumas and Cruz Azul. The marketing and booming fan base, of course, is fueled by a strong product. Indeed, the question of whether this Tigres team is the Mexican first division's most expensively assembled squad ever isn't ridiculous, although Mexico football historian Carlos Calderon points to America's expenditure in the 1970s as a contender for that particular title when consulted by ESPN FC. In the first leg of the CCL semifinal against the Vancouver Whitecaps, Tigres coach Ricardo "Tuca" Ferretti was able to start two current Argentina internationals, a France Euro 2016 veteran, a Peru national team starter, a Chile regular, one Colombia international and four regular Mexico squad members. Many teams in European leagues would be envious of Tigres. It is France striker Andre-Pierre Gignac who naturally garners the headlines and has become the figurehead for the club's ascent, not just because of his goals, but because of the way he has clicked with Tigres, their supporters and their barra brava, the Libres y Lokos (Free and Crazies). "Gignac identified with the club and the people and socializes with us when he can," says Sam Reyes, one of the founders of Libres y Lokos, outside Estadio Universitario. "He celebrates his goals with us." Gignac and the vast majority of Tigres players live in the prestigious and exclusive San Pedro Garza, a suburb on the southwest of the Monterrey metropolitan area. It is reportedly the richest municipality in all of Mexico. The plush streets -- former Tigres footballer and ESPN analyst Herculez Gomez describes it as a "city within a city ... kind of like the Vatican" -- are a long way from the La Cueva, the shop in a bustling precinct used as the headquarters for Libres y Lokos. But despite Tigres historically being the city's working-class team, the bond between players and fans feels more genuine than at most clubs. "The relationship is very strong," said Argentina international midfielder Guido Pizarro, who got a tiger tattoo in honor of the team's 2016 Apertura championship, after a recent game. "In recent years, the empathy and mutual affection that we've had with the fans has been important for the titles we've won. We hope it continues and that they continue to identify with us." 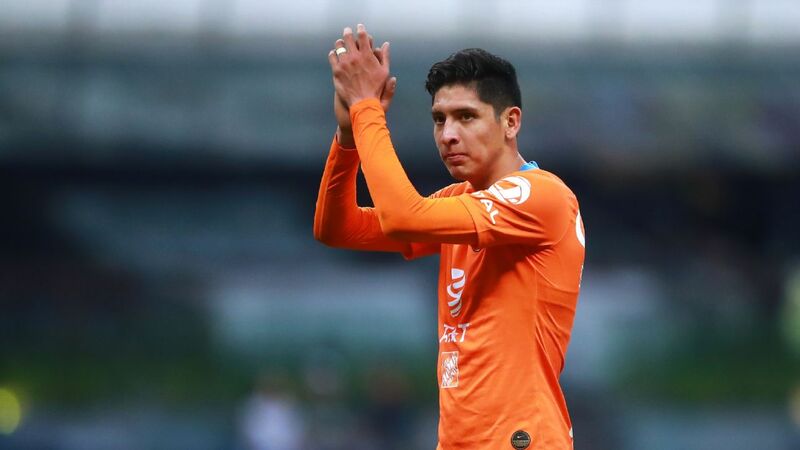 Former U.S. international Gomez describes playing at Estadio Universitario and the support Tigres players receive around town as different than anything else he saw in his five-year stint in Mexico. 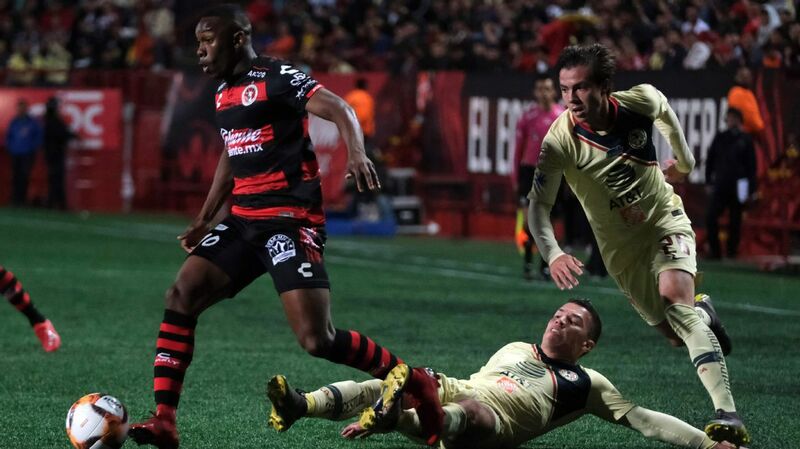 "Playing in Estadio Universitario is unlike playing in any other stadium," he explained. "If you're a home player they blindly support you, they have that faith in you. It doesn't matter if you're one of the Under-20 players barely getting a sniff or the biggest guy in the team, you feel the passion ... In other places [in Mexico] that's not always the case. Sometimes you feel your own fans can turn on you. I don't think anyone at Tigres has every felt that." The signing of Carlos Salcido from Fulham back in 2011 seemed to kickstart the spending spree by the club, with Jurgen Damm, Nahuel Guzman, Eduardo Vargas, Javier Aquino, Ismael Sosa, Pizarro, Andy Delort and Gignac all major incoming transfers since. But fronting it all on the sporting side has been Ferretti, who became the club's head coach almost seven years ago in May 2010 and has provided stability ever since. It is worth remembering that in the seven years pre-Ferretti, the club had nine different coaches and flirted with relegation. 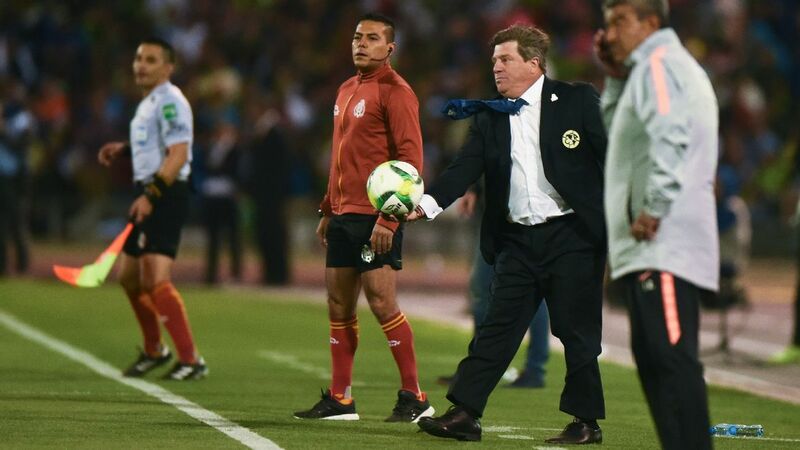 The calm that sporting director Miguel Angel Garza, president Rodriguez, assistant coach (and former Mexico manager) Miguel Mejia Baron and Ferretti have brought isn't normal in Mexico; The majority of Liga MX managers at present have been in their jobs less than a year. Ferretti, who rejected the national team job on a permanent basis to be with "my Tigres," perhaps knows that what is happening now is his master work and the chance to really leave a legacy as a manager doesn't happen all too often in Mexico or increasingly anywhere these days. Tigres are certainly the team with the most-established playing identity in Liga MX. The side finishes top of the possession charts almost every season and you know exactly what you are going to get when Tigres play. "I think that the arrival of certain players, which my directors have made a great effort to sign, has given a bigger emphasis to our institution," said Ferretti when asked by ESPN FC to explain the club's recent success. "We've had the fortune of reaching various finals. You can't win all of them, but we've won some and naturally that has opened doors so people talk about us outside of Mexico." 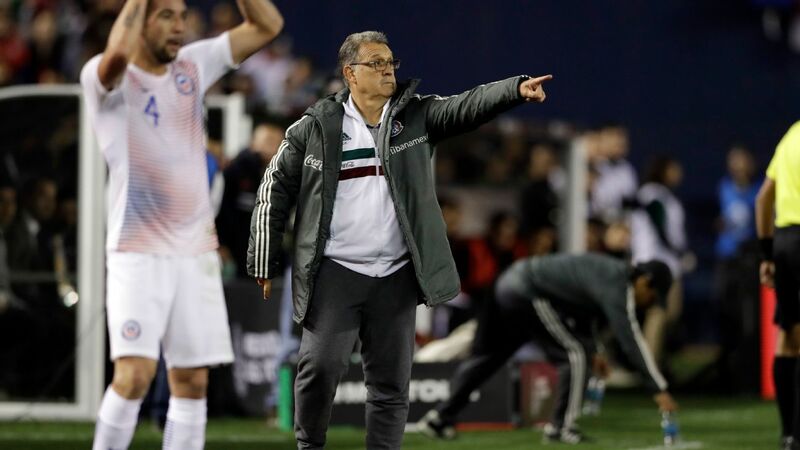 Since Ferretti took over, the side has won three Liga MX championships (out of the institution's total of five), finished runner-up once, lifted one Copa MX, reached the final of the Copa Libertadores in 2015 and is in the CCL final for the second consecutive year. Ricardo 'Tuca' Ferretti has guided Tigres to three Liga MX titles, one Copa MX trophy and two straight CCL final appearances. "I think Tigres have everything to be one of the big teams," says fan Andres Gomez outside the stadium. 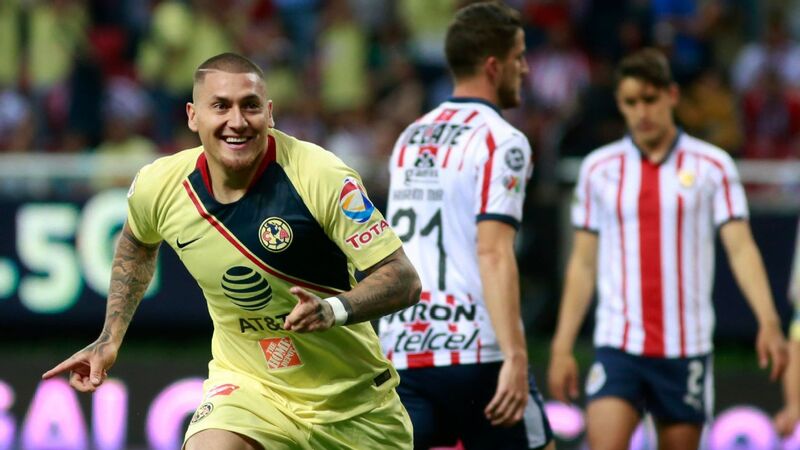 "What we need is an international title in the trophy cabinet ... Of the big teams, I think Chivas have won three titles in 40 years and so if you are counting history, Tigres are beginning their history and in the future they will be a grande." Out of the 273 Liga MX matches (including Liguilla) that Ferretti has managed Tigres, the side has won 118 times, drawn 91 and lost 64 games. While a win percentage of 43 may not seem overly remarkable, only losing 23 percent of games in a league that's known for its parity is exceptionally good over a long period of time. The moment Tigres are going through certainly has similarities with Cruz Azul's mini-era of glory in the 1970s or America's in the 80s. 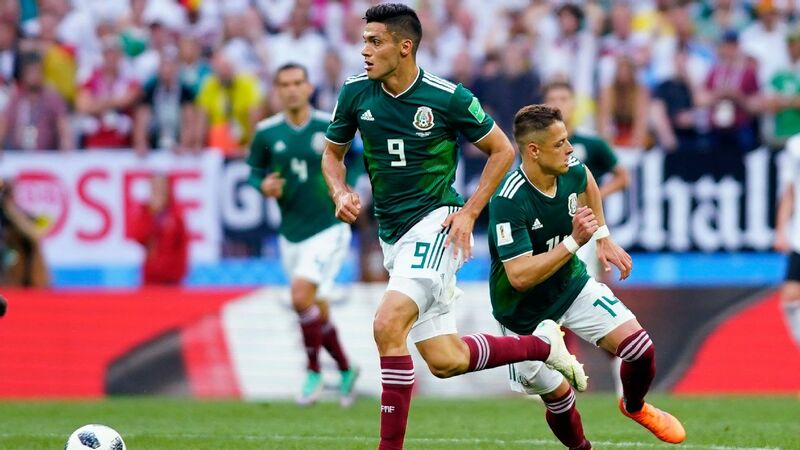 Looking into the future, Ferretti has a contract until 2020 and Rodriguez is very clear in that there is both the finance and the will to continue investing in the northern Mexican club's squad, should the manager require. "The idea is to constantly reinforce the team with short-term, medium-term and long-term planning," said Rodriguez, who made a point of stressing the club does as much work as possible in the community to strengthen social ties. "For example, we already have in mind the team that will start in July [in the 2017 Apertura], as well as for Jan. 2018 and July 2018." The investment off the field has been matched by fans' organization. 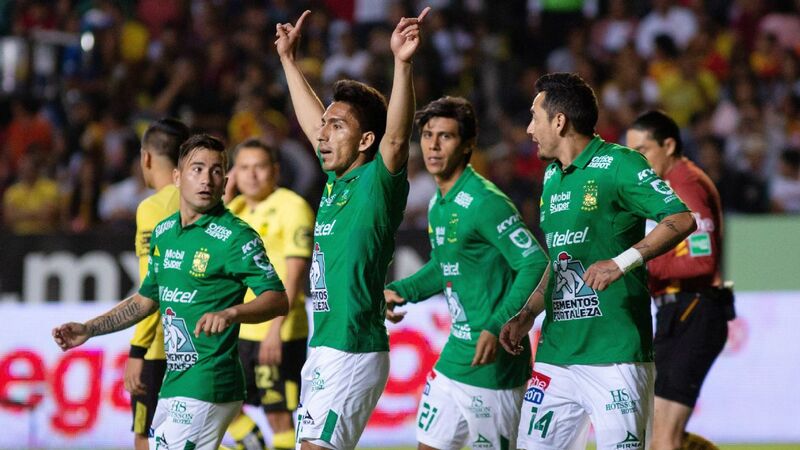 The "Expo Tigres Campeon," the away "invasions" and the general atmosphere at Estadio Universitario makes it one of the can't-miss stops for anyone wanting a taste of live Liga MX -- if you can get a ticket. 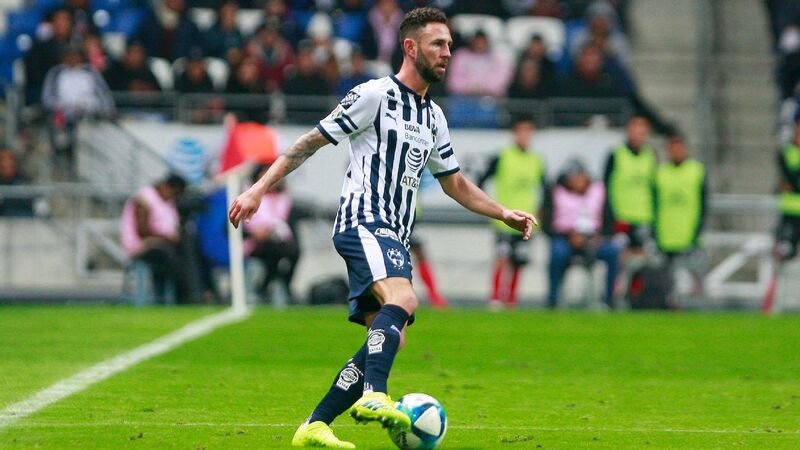 The criticisms thrown at Tigres revolve around a lack of opportunities for younger players -- something that's dissimilar to Tuesday's opponent Pachuca -- as well as the aging facilities at the stadium, which are outshone by neighbor Monterrey's magnificent new home ground across town. But what Tigres have going on is unique in many ways in Mexican football. 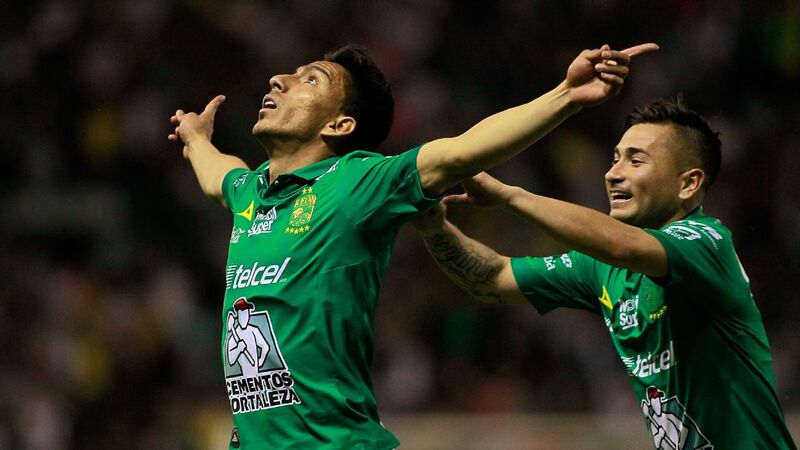 If they aren't one of Mexico's "grandes" right now, then they are surely on the path to becoming one.